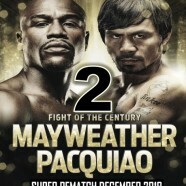 Home » BOXING » Mayweather Pacquiao 2, I told You, Keith Middlebrook. 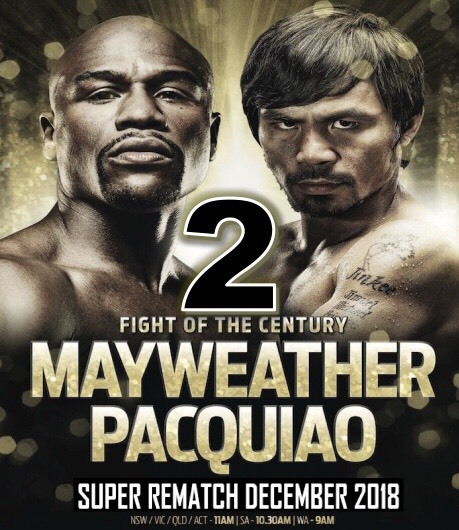 Since the Day after Mayweather Pacquiao I, I let the world know on my YouTube Channels, Instagram & Twitter posts Many Times there will definitely be a “Mayweather Pacquiao 2” because of the $460,000,000 Gross and No one believed me and said I was Crazy. Standard Average Pundits and People do Not have the Foresight, Vision or Competence to see into anything and they only listen to All the Negative People online and TV. In the last 2 Years I had to talk Floyd into it because of the Incredible Money that a Floyd Mayweather Fight Brings like no other Boxer. It worked. There will be a Mayweather Pacquiao 2 in December 2019. I am now announcing Floyd will make Over $600,000,000 in 1 Hour. MayPac 2 will be Twice the Magnitude and Impact as MayPac 1. Stay Tuned, Much More to Come……………………………………. 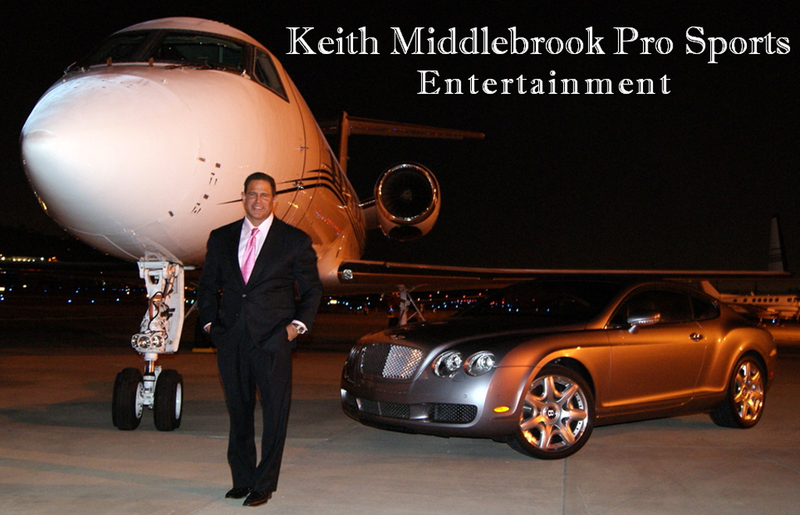 Keith Middlebrook, Keith Middlebrook Actor, Keith Middlebrook Pro Sports, Keith Middlebrook Producer, Keith Middlebrook X17, Paris Hilton, Floyd Mayweather, Mayweather Pacquiao 2, Success Wealth Prosperity.